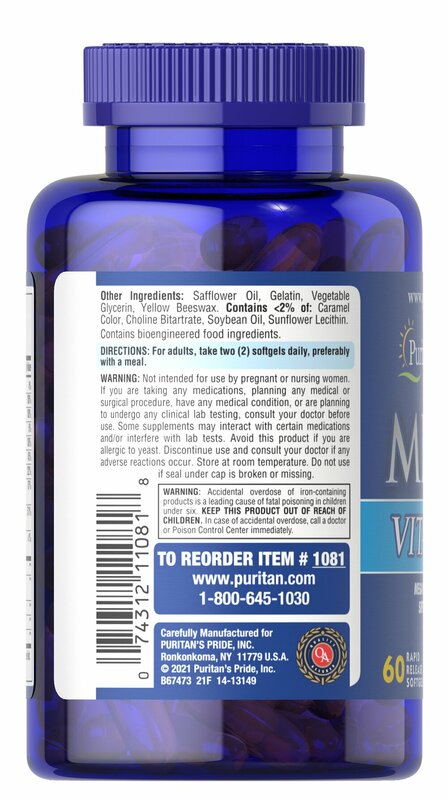 Mega Vita Gel is an exclusive vitamin and mineral formula. 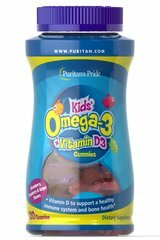 Each softgel contains 28 important nutrients without sugar, artificial flavors or preservatives! Don't let poor eating habits rob you of the essential vitamins and minerals you need to feel your best. 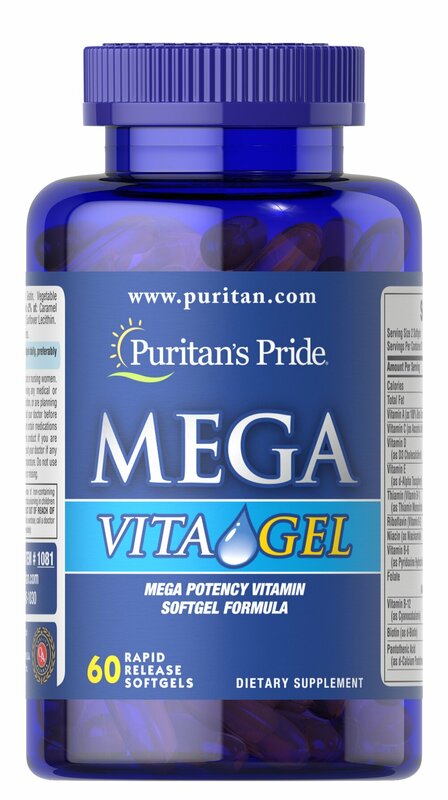 Get nutritional "insurance" with Puritan's Pride Mega Vita Gel, available in three sizes. 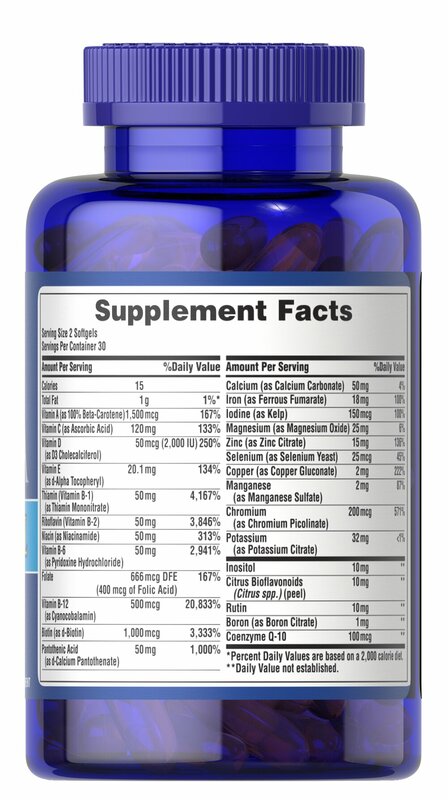 Adults can take two softgels daily with a meal.